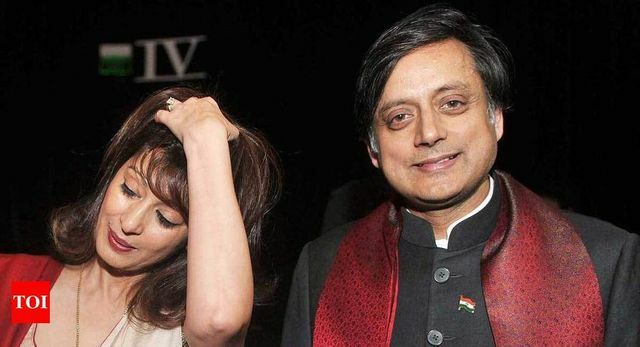 Delhi Police and Congress leader Shashi Tharoor, accused in a case related to death of his wife Sunanda Pushkar, Thursday opposed a plea by BJP leader Subramanian Swamy to assist the court in the matter. The public prosecutor and Tharoor’s counsel contended that Swamy’s application was not maintainable and it should be dismissed. Additional Chief Metropolitan Magistrate Samar Vishal, after hearing the arguments, reserved its order on the plea saying it would be pronounced on December 10.